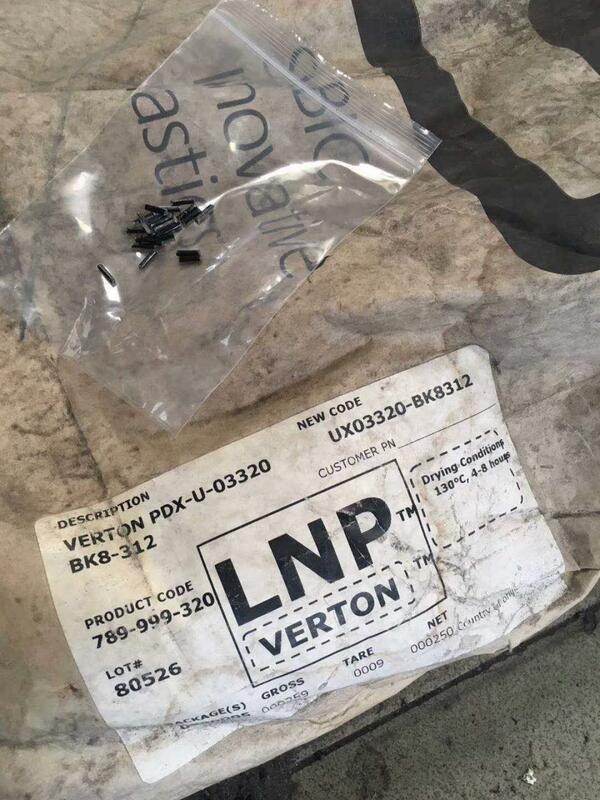 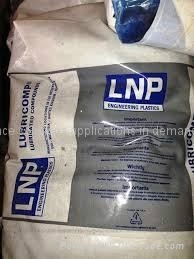 LNP VERTON* RV00AES is a compound based on Nylon 66 resin containing Long Glass. 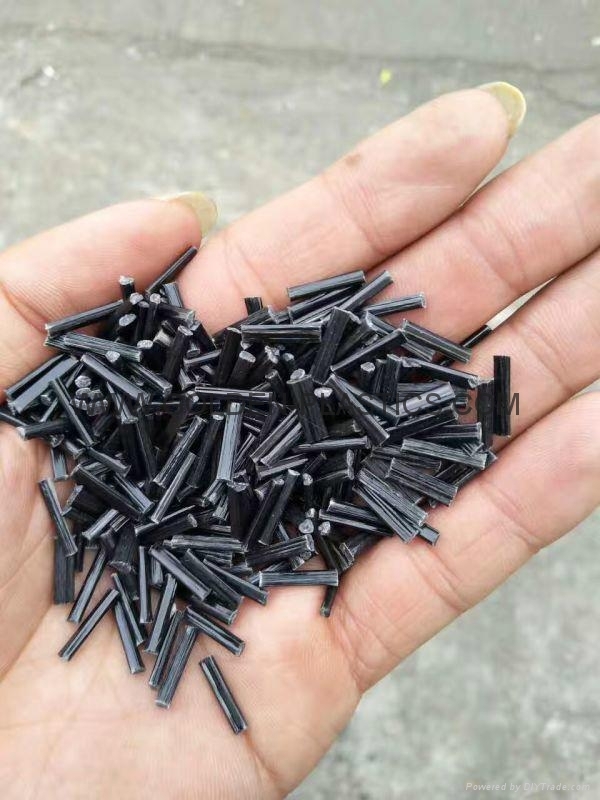 Added features of this material include: Easy Molding. 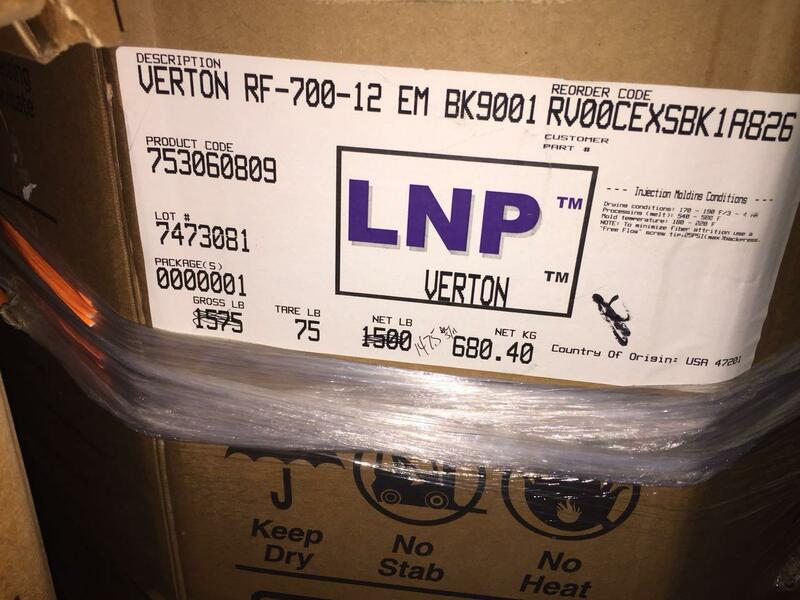 LNP VERTON* RF-7007 EM HS is a compound based on Nylon 66 resin containing Long Glass. 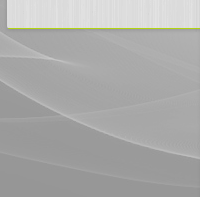 Added features of this material include: Easy Molding. 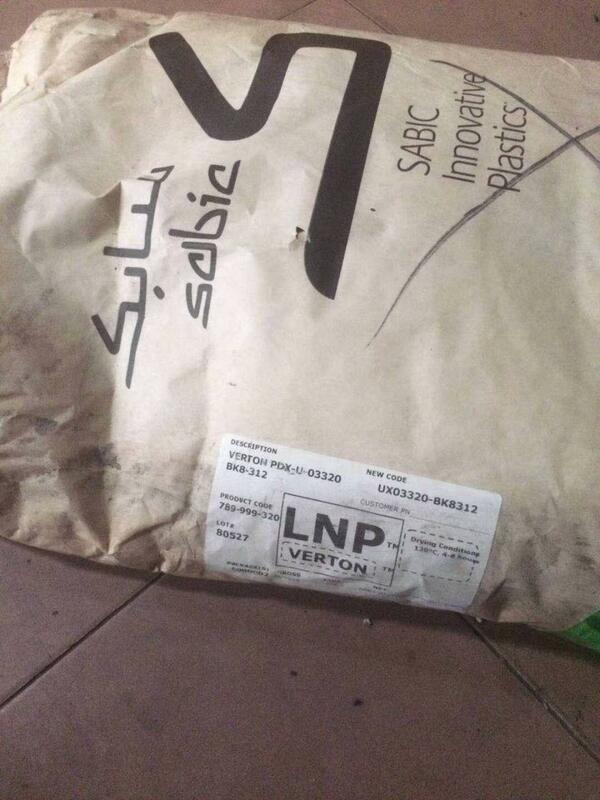 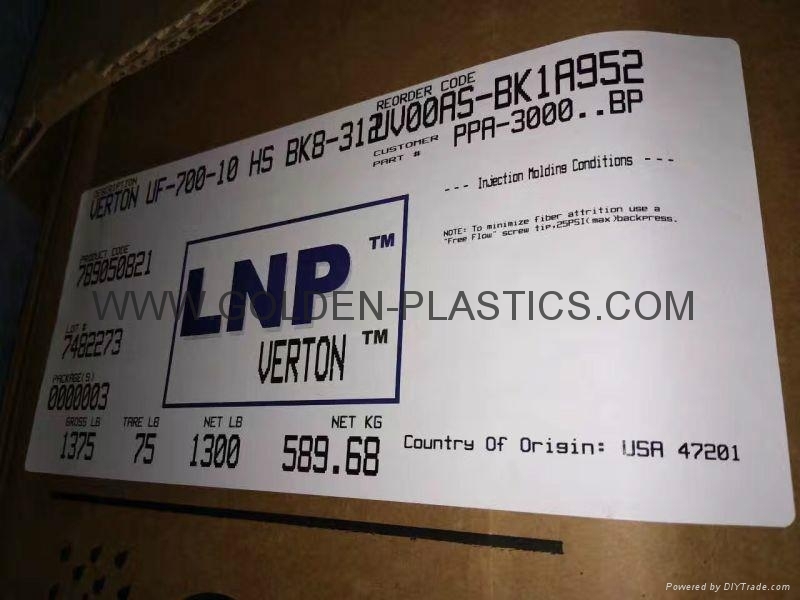 LNP VERTON UV00AS is a compound based on Polyphthalamide resin containing 50% Long Glass Fiber. 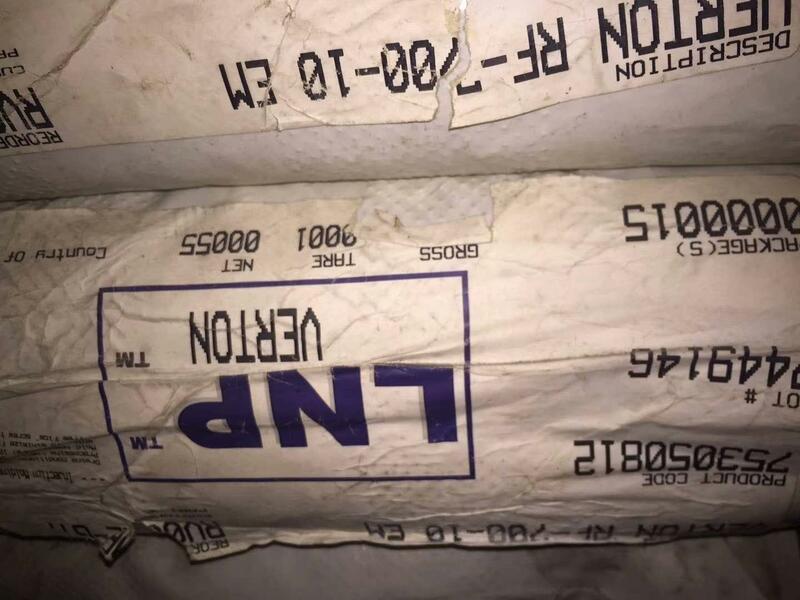 Added features of this material include: Heat Stabilized, Structural.